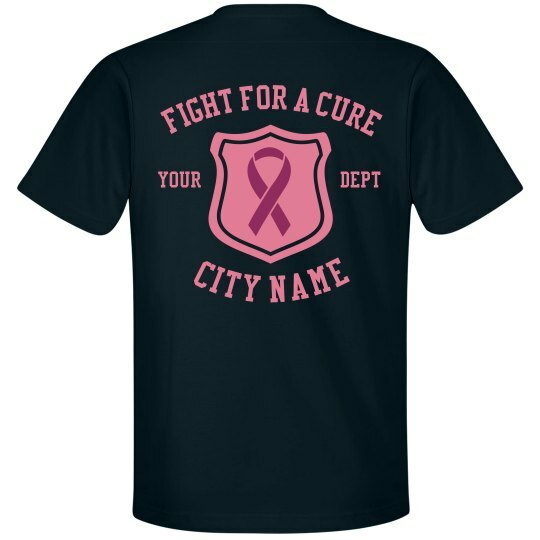 Policemen and policewomen (cops too) fight for a cure. Breast cancer awareness is important and our local heroes are raising funds to support it. Think pink with this ribbon design.